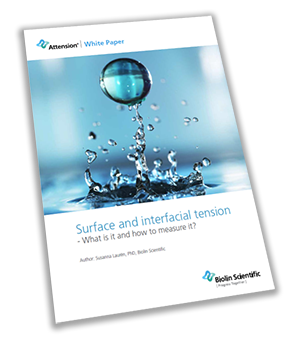 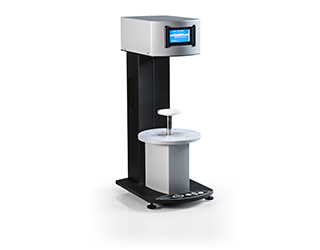 The Sigma 702 is a standalone force tensiometer that provides accurate surface and interfacial tension measurements, manual determination of CMC and density measurements. 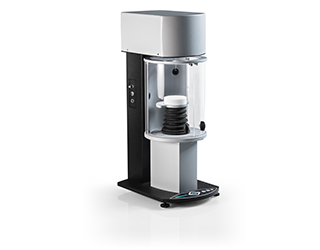 The Sigma 702ET Transformer Oil Analyzer is a standalone force tensiometer that provides accurate surface and interfacial tension measurements. 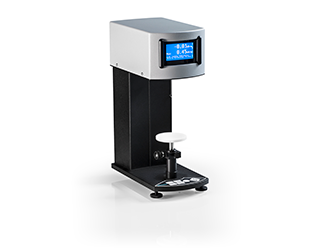 Sigma 703D is a simple and robust digital force tensiometer for accurate measurement of surface and interfacial tension and density.